This upcoming fall and winter color trends awaken an assortment of vintage influences from the past and infuses them into the present. 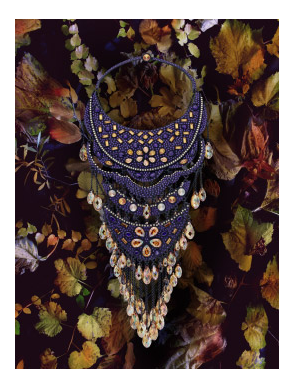 Designers are fascinated with the exquisite beauty of the past and the spirit of the present. A ultramodern color featured this fall and winter season is Aluminum, which is described as a futuristic stainless steel shade that functions as a comprehensive neutral tone. This light grey, almost platinum shade pairs very well with virtually all of the top fashionable colors this upcoming season. The excellent Aluminum color is expressed in the following SWAROVSKI ELEMENTS: Crystal Silver Shade, Crystal CAL, and Crystal CAL 2X, which blend well with Crystal Satin, Black Diamond, and Light Grey Opal and Crystal Silver Night. The Swarovski Pearls include Light Grey, Grey, and Platinum. The brown and green hues that we are used to seeing during the fall and winter months are expressed this year in the brown Pantone color called Cognac and the green color called Cypress. The Cognac is a chic and sophisticated brown with a lavish quality. This plush brown tone is expressed in the following SWAROVSKI ELEMENTS: Crystal Bronze Shade, Smoked Topaz, Smoked Topaz Satin, Colorado Topaz, Light Colorado Topaz Satin,and Light Smoked Topaz Satin that blend harmoniously with the Crystal Golden Shadow, Light Colorado Topaz and Light Smoked Topaz Champagne. The Swarovski Pearls include Brown, Deep Brown, Bronze and a lighter version with Powdered Almond. The Cypress green tone is stately and robust. 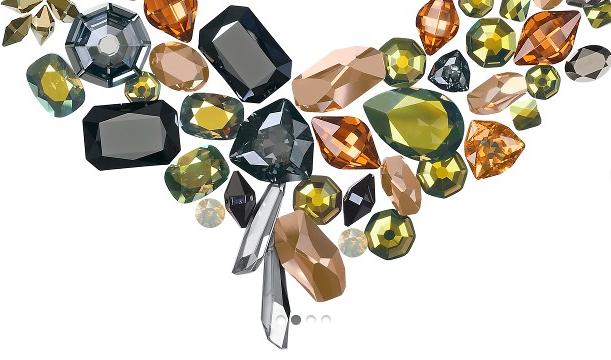 There are many gorgeous green shades expressed in the following SWAROVSKI ELEMENTS: Olivine, Olivine Satin, Emerald, Emerald Satin, Dark Moss Green, Green Turmaline AB and Turmaline AB. Comparable Swarovski Pearls include Light Green, Dark Green, and Iridescent Green. 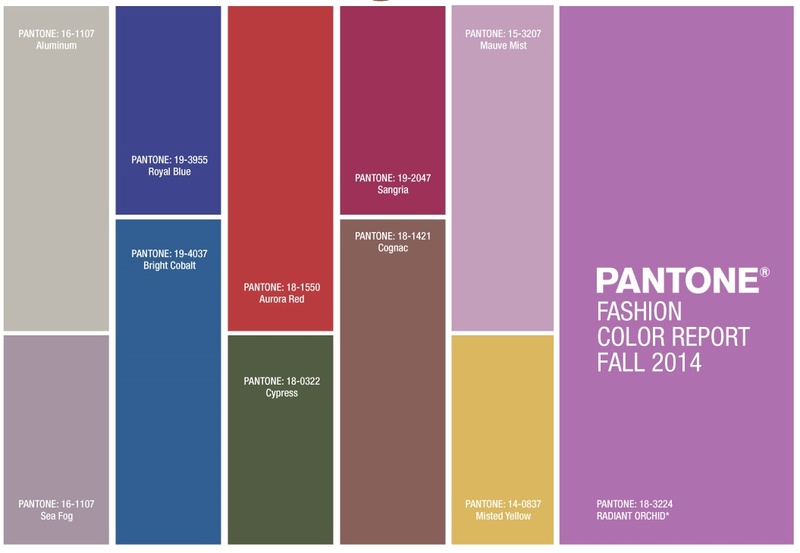 The top red tones expressed this fall and winter season are Sangria and Aurora Red. Sangria is lively almost fuchsia red that evokes a stylish adventurous quality, full of charisma. 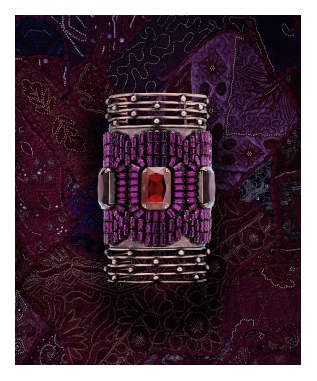 This magnetic color is expressed in the following SWAROVSKI ELEMENTS: Fuchsia, Fuchsia Satin, Ruby and Ruby Satin. 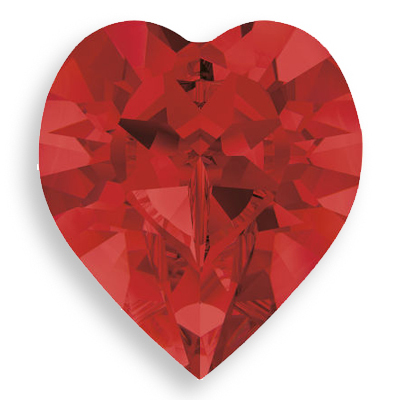 The Aurora Red is a dynamic and sophisticated red that is expressed the following SWAROVSKI ELEMENTS: Light Siam, Light Siam Satin, Dark Red Coral and the Red Coral Pearl. Enjoy designing new and exciting fall fashions! This entry was posted in Jewelry & Color Trends and tagged 2014 color trends, Crystal Silver Shade, fall and winter color trends, genuine Swarovski crystal, Pantone color Aluminum, Pantone Color Aurora Red, Pantone color Cognac, Pantone Color Cypress, Pantone Color Sangria, Pantone colors and the Swarovski Crystal equivalent, Rainbows of Light, Swarovski Crystal Beads Wholesale, SWAROVSKI ELEMENTS, swarovski pearls. Bookmark the permalink.